Rest in peace Trooper Walter Greene. 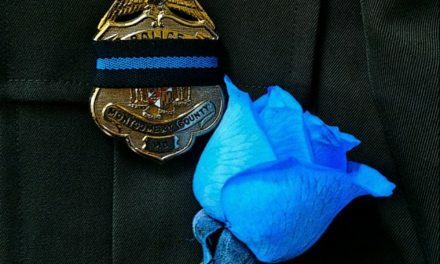 We honor your life of dedicated service and sacrifice, and pray for the comfort of your loved ones, both blood and blue! It is with heavy heart and great sorrow, that the Connecticut State Police and the Department of Emergency Services and Public Protection announce the passing of Trooper First Class Walter Greene. TFC Greene passed away on May 31, 2018, following a courageous battle with cancer, acquired as a result of his service to his country and fellow man after the terrorist attacks in New York City on September 11, 2001. 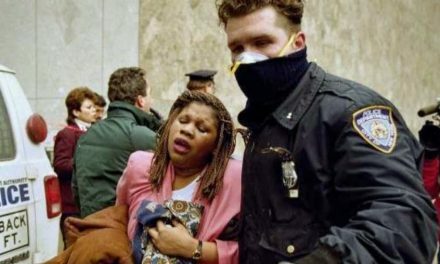 As part of the Connecticut State Police response to New York City and the World Trade Center site in the aftermath of 9/11, TFC Greene assisted in escorting family members to and from Ground Zero. Trooper First Class Greene was a veteran of the United States Marine Corps prior to joining the Connecticut State Police on June 1, 1990, as a member of the 101st Training Troop. TFC Greene served the Connecticut State Police with distinction and honor for 28 years through his assignments at Troop A-Southbury, Troop G-Bridgeport and the Statewide Cooperative Crime Control Task Force, and most recently the Traffic Services Unit. 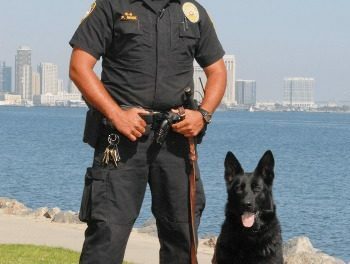 TFC Greene was a Master Instructor for police motorcycle operators as well as a K-9 handler. Throughout his career he was an avid supporter of the Special Olympics and actively participated in the Law Enforcement Torch Run. 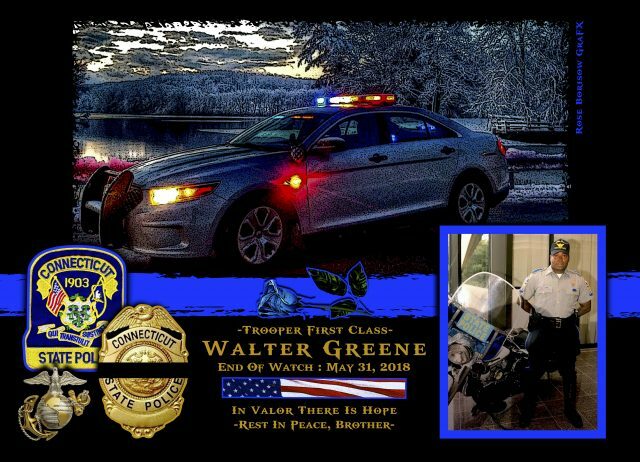 As a veteran of the U.S. Marine Corps and a Connecticut State Trooper, TFC Greene lived a life of service to his community, state and country. We are all grateful to have known and worked with a man of such remarkable character and dedication. TFC Greene will always be remembered as a man who maintained a true and unwavering commitment to help others at any cost.